Wrightsville Beach is a vibrant island community where quality and wellness converge. It's one of the few North Carolina beach destinations that offers convenient access to celebrated dining, upscale shopping opportunities and outdoor activities. Kick start your wellbeing goals by planning a visit to Wrightsville Beach, where wellness meets relaxation on the coast to provide an exceptional experience to elevate your typical beach vacation. A vibrant community known for its crystal blue waters, spacious beach and active lifestyle, Wrightsville Beach offers activities for those looking to hit the water or stay on land. The island is an ideal place for world-class watersports like surfing, standup paddleboarding and kayaking along the sound, Intracoastal Waterway or oceanfront. 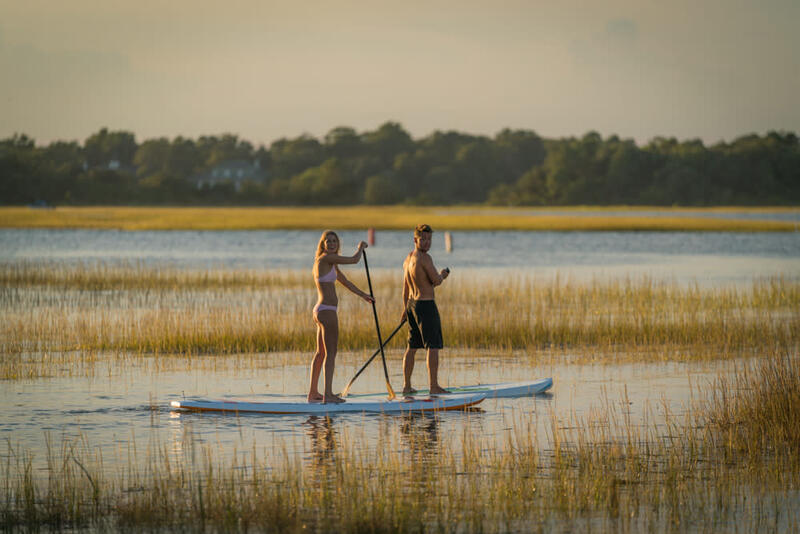 With plenty of places to rent top-of-the-line equipment and take lessons with certified instructors like Cape Fear Paddleboarding, Wrightsville Beach prides itself on making its active lifestyle accessible to everyone regardless of their fitness level of skill set. Not ready to test your skills on the water? 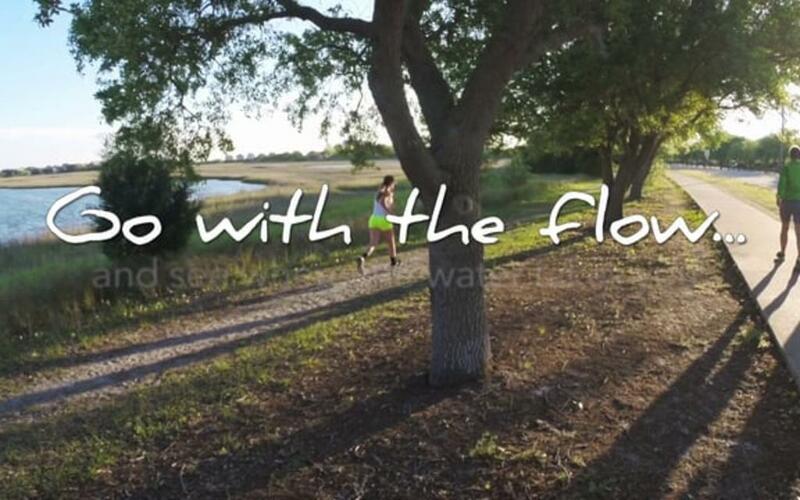 Take a walk, jog or run around The Loop – a 2.45-mile trail around the island. Or take to two wheels on the nearby 10-mile River to the Sea Bikeway that starts at Johnnie Mercers Pier in Wrightsville Beach and stretches to Riverfront Park, just off Market Street in Historic Downtown Wilmington. 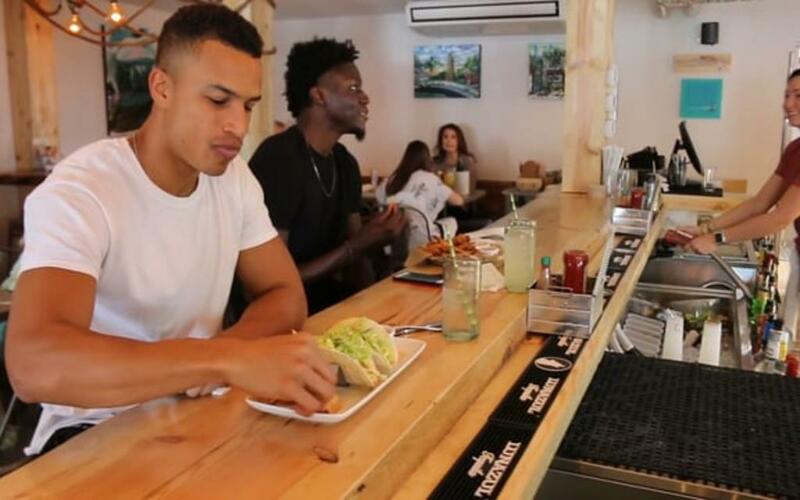 Once you’ve gotten your exercise in, swing by Adapt Kitchen & Juice Bar, located inside the famous Robert’s Grocery, for some nutritionally dense food and beverages that provide the body benefits while supporting healthy and active lifestyles. Surfberry, a favorite amongst locals, also offers an array of refreshing tastes and treats, from frozen yogurt to a wide selection of snack options and delicious acai bowls to keep you full and satisfied. Fade into ultimate relaxation before or after the action and embrace “island time.” Wake up and smell the coffee at The Workshop, where you can browse unique handmade fossil jewelry while enjoying gourmet espresso and French-inspired snacks. Reward yourself with boutique shopping or refresh and recharge with a Swedish or deep tissue massage at Alice Lawson Salon + Spa or a manicure and pedicure from nearby Head to Toe Spa. Breathe in the salty, fresh air during a picturesque afternoon cruise. 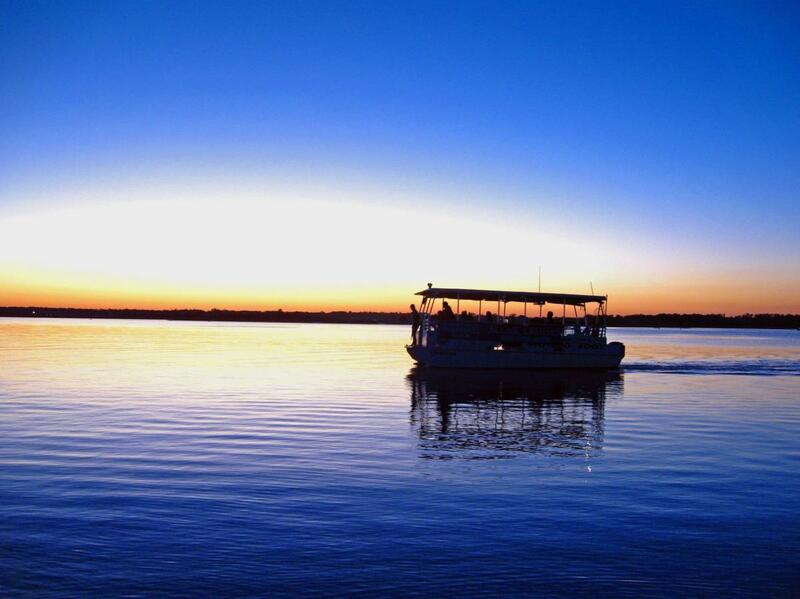 Wrightsville Beach Scenic Tours & Water Taxi offers a wide variety of tours for all visitors. From history harbor tours to yoga and beach exploration excursions, sit back and take in the island views from the bow of a boat. Epic Excursions has a variety of island excursions tailored for every occasion including private half and full day charters, sunset cruises, sunset wine paddleboarding cruises and glamping (glamorous camping) adventures sure to delight everyone. Hop aboard a boat headed to Masonboro Island Reserve and take a calming nature tour. Walk the longest undisturbed barrier island ecosystem in southern North Carolina and catch a glimpse of birds, fish and sea turtles that call the habitat home. To treat your taste buds, explore one of the island’s exceptional restaurants serving fresh farm- or sea-to-table dishes to satisfy the foodies, while those looking for something to sip on can indulge in a variety of specialty drinks and craft cocktails to wind down. Feast with an oceanfront view at the new Shark Bar and Kitchen for locally and sustainably sourced seafood, meats and produce for lunch, dinner or weekend brunch. On the other side of the island, Bluewater Waterfront Grill offers spectacular panoramic views of the Intracoastal Waterway alongside its casual American brunch, lunch and dinner menus. Known for its blackboard seafood specials, 22 North is home to the Twisted Martini Lounge, which serves up concoctions like the Lumina Strawberry Lemonade and wines sourced from local vintner, Noni Bacca Winery. 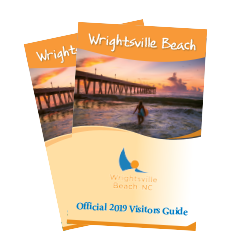 Whether you're looking for a nature vacation, girlfriends' getaway or action-packed adventure, you'll find plenty of things to do in Wrightsville Beach. From surfing and sailing to paddleboarding and kayaking, browse the full list of rentals and watersports facilities. Enjoy in-season oysters, delectable fish tacos, fresh seafood, down-home comforts and more when dining at Wrightsville Beach.